Thank you so much for this opportunity to connect with you! I would like to offer you something, so that we keep our connection! A song (mp3 download) of your choice from https://victoriavives.com/music. Use coupon VVMUSIC. These gift will be available for today. 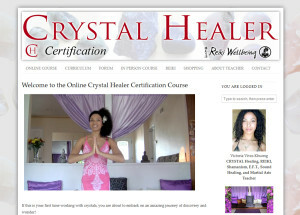 Use coupon VVTODD at any of the www.VictoriaVives.com associated websites and receive a 20% discount on all classes and digital downloads, including Online Crystal Healer certification. These gift will be available for 7 days. 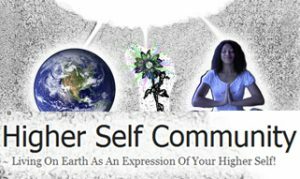 I also have some FREE goodies that you will find through my website and currently am offering Shamanic Healing session by donation (in person, West Covina location). These sessions include Soul Retrieval, Extraction and Power Animal Retrieval if needed. The session goes for up to two hours. Availability is limited to a few participants. For more information, contact me.